Babies so small grow to be children so tall in the blink of an eye. 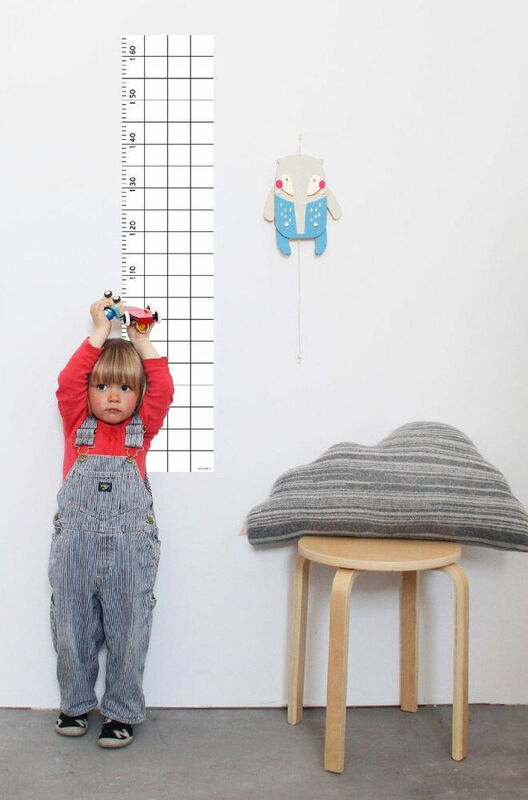 Don’t miss a minute and capture every milestone on a Snug Studio height chart. Each square is a moment in time, paused and preserved. 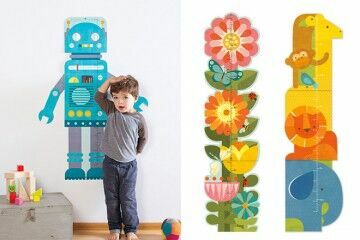 It boasts enough room for little notes to remember each stage, age and height and the poster-style means it’s moveable from room to room, or house to house. 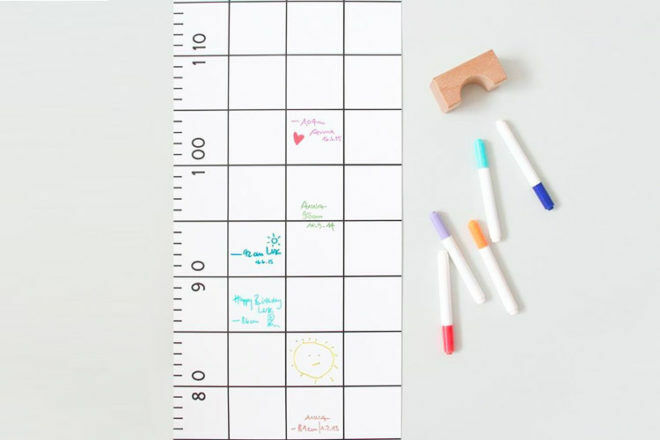 The minimalist design is just right for keeping track of one sprout or more. Perfectly presented in a poster tube ready for baby shower gifting, this eye-catching chart is a childhood must-have.